Shattered Globe Theatre is pleased to conclude its 2018-19 Season with Kate Fodor’s drama HANNAH AND MARTIN, directed by SGT Ensemble Member Louis Contey*. 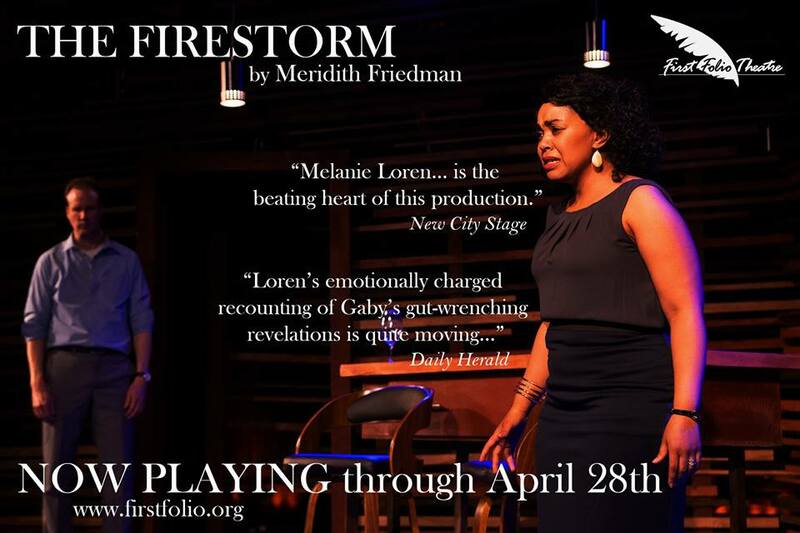 This World War II drama in which a passionate love affair is abruptly interrupted by political realities will play April 11 – May 25, 2019 at Theater Wit, 1229 W. Belmont Ave. in Chicago. Single tickets are currently available at www.shatteredglobe.org, by calling (773) 975-8150 or in person at the Theater Wit Box Office. HANNAH AND MARTIN features SGT Ensemble Member Christina Gorman* as Hannah Arendt and guest artist Lawrence Grimm as Martin Heidegger with Ensemble MembersDoug McDade*, Daria Harper*, Cortney McKenna*, Steven Peebles* and Drew Schad*, and former Protégé Jazzma Pryor+. The production team for HANNAH AND MARTIN includes: Nick Mozak (scenic design), Hailey Rakowiecki^ (costume design), Simean Carpenter (lighting design), Christopher Kriz^ (music and sound design), Jonathan Berg-Einhorn (props design), Lucille Schuh (production manager), Judy Anderson* (executive production manager), Denise Savas(stage manager) and Ayanna Wimberly^ (assistant stage manager). Cast (in alphabetical order): Christina Gorman* (Hannah Arendt), Lawrence Grimm (Martin Heidegger), Daria Harper* (Gertrud Jaspers, Judge), Doug McDade* (Karl Jaspers, Prosecutor), Cortney McKenna* (Elfride Heidegger), Steve Peebles* (Günther Stern, Radio Announcer), Jazzma Pryor+ (Alice, Seminar Student) and Drew Schad* (Baldur von Schirach). Curtain Times: Thursdays, Fridays, Saturdays at 8 pm; Sundays at 3 pm. Please note: there will not be a performance on Friday, May 17; there will be an added matinee on Saturday, May 25 at 3 pm. 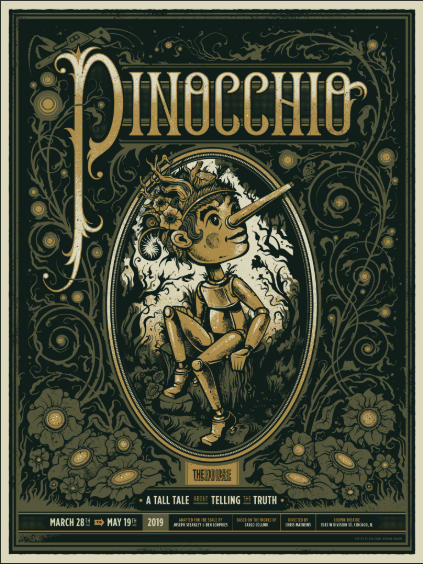 Tickets: Previews: Pay-what-you-can (April 11), $20 (April 12-13) Regular Run: $15 - $39. 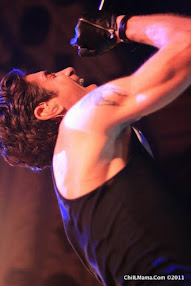 Student Rush tickets available day of performance for $15. 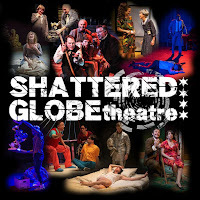 $15 industry tickets on Thursdays with code “INDUSTRY.” Single tickets are currently available at www.shatteredglobe.org, in person at the Theater Wit Box Office or by calling (773) 975-8150. 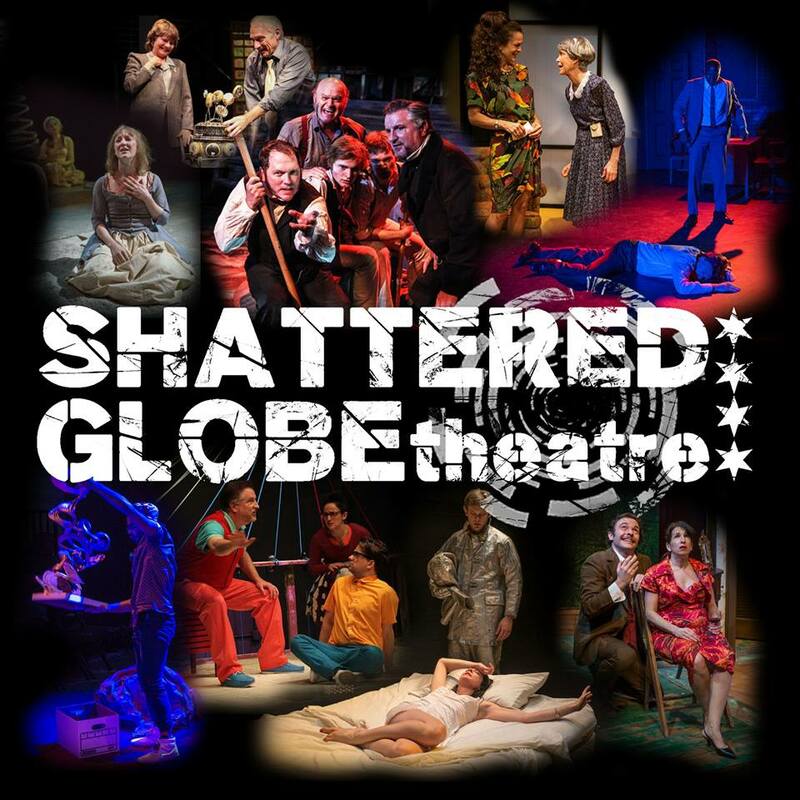 Group discounts are currently available by contacting groupsales@shatteredglobe.org or by calling (773) 770-0333.